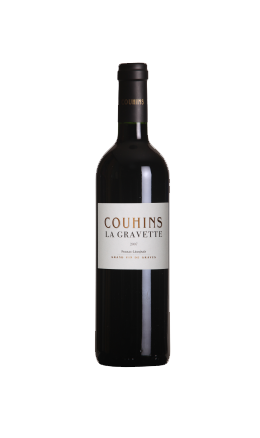 Couhins La Gravette/La Dame de Couhins, Château Couhins' second wine, is made in the same way as the first wine, from a selection of batches that are specified at the blending stage. Wines that do not present the required qualities are used to produce a third wine: La Ballisque. La Dame de Couhins or Couhins La Gravette therefore benefit from the same quality standards as the grand vin, both in the vineyard and in the winery. A shorter maturing period enables it to express its fruity, supple character at an early age.